Traveling through Croatia can be easy if you prepare your trip on time. That’s why we’re giving you a detailed plan of traveling between Split and Dubrovnik. 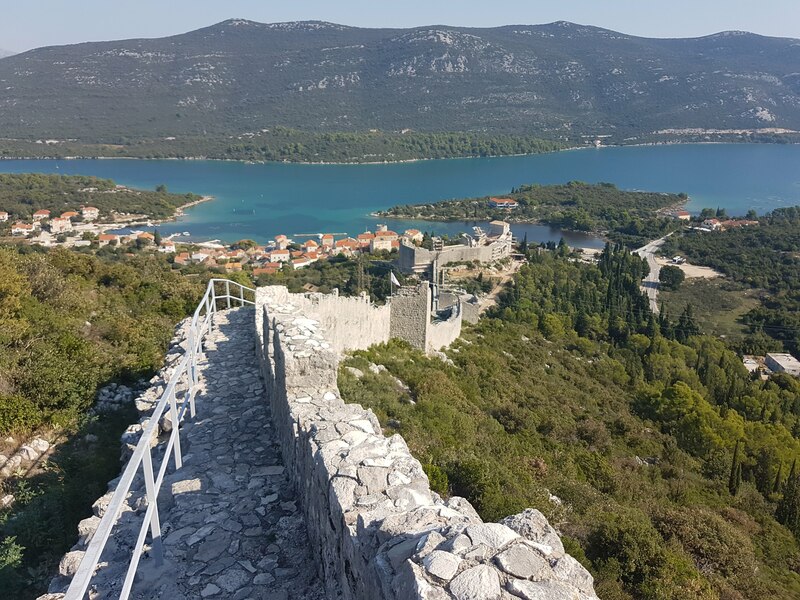 The two most beautiful “pearls” of the Adriatic Sea are in the top 5 visited places in Croatia due to their exceptional cultural heritage and an absolute must-visit during your stay in Croatia. VERY IMPORTANT: Croatia has a very particular border on the southern part of the country. Namely, Croatia is partly divided by Neum Corridor, a 9km long stretch that belongs to the territory of Bosnia and Herzegovina. Many tourists are not aware of this when they are travelling to and from Dubrovnik. What to expect? → There are two lines at the border: one for those entering Bosnia and Herzegovina and the other for travellers who are just in transit. As far as we’re informed, if you are a citizen of EU, identity card or passport will be accepted at the border. Some non-EU countries can only cross the border with the passport while others might need multiple entry Croatian visa. If you are in a doubt about needed documents for the Neum border crossing, please contact the local authorities. In case you want to avoid the border, you should know that this is also possible. You can board car ferry in Ploce and go to Peljesac and continue your journey to Dubrovnik carefree (more info about this in “By car” section). Bus connection between Split and Dubrovnik is very well developed.There are up to 20 daily departures between the cities during the summer season, during winter season about half the number. 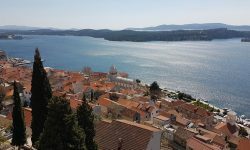 Travel time ranges from 3.5 to 5 hours, depending on which route the bus travels, the slower buses mainly drive via the coastal road, which is one of the most beautiful bus rides in Croatia. The prices for a one way adult ticket usually range between 10 and 20 Euro, the cheapest tickets usually require you plan ahead. When traveling by bus from Split to Dubrovnik and vice versa, the buses will ALWAYS pass through Neum (Bosnia and Herzegovina). It’s the only town of Bosnia and Herzegovina which has exit at sea and it divides Croatian territory. Make sure to bring your passport if you plan to travel between these two cities. via highway E65 and D8 – to use the highway you need to join the highway at highway toll in Dugopolje (20 minutes from Split). Follow the highway to Ploce and exit at highway toll Karamatici. 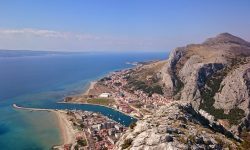 The price for using the highway from Split to Ploce will cost 50kn for a regular car (check here the pricelist for other types of vehicles). Once you get off the highway, you can continue to Dubrovnik using state road D8. via state road along the coast – this route, although shorter in distance, it is much slower option, especially during the summer months. However you get mesmerizing scenic views of coastal towns and islands. The state road is indicated as D8 and it goes from Split via Omis, Makarska to Ploce, and and then to Dubrovnik. This route does not include any additional charges and fees. There are currently two ferry companies which have catamaran line Split – Dubrovnik: Kapetan Luka and Jadrolinija. The catamaran line operated by Kapetan Luka is not a direct one since it makes stops in Brac, Hvar, Korcula and Mljet before arriving to Dubrovnik. The ticket costs 210kn and journey time is 4 hours and 40 minutes. This line is convenient for those who wish to visit the islands as well before reaching Dubrovnik. The line operated by Jadrolinija also stops in Brac, Hvar and Korcula and journey time is around 4 hours. One-way ticket for adult person is 220kn. In the table below you can see departure times of catamaran lines between Split and Dubrovnik. Traveling between these two cities is also a possibility but it’s not really among the “most popular” option since there’s no direct flights from Split to Dubrovnik. All flights from Split to Dubrovnik and vice versa make a stop in Zagreb Airport and the journey can last a lot longer than it would last if you, for example, traveled by car or bus. Also, the flight tickets are extremely expensive. However, if you don’t mind having 5-7 hours between two flights, you can use them to visit Zagreb shortly and spend those extra hours in the best possible way! Unfortunately, there are no train connections between Split and Dubrovnik. The closest train station to Dubrovnik is located in Ploce. From there you need to continue your journey to Dubrovnik either by bus or by car. This also means that you have no option of using an interrail pass for traveling between Split and Dubrovnik. If you don’t have your own car, you can rent one at numerous car rental offices in Split such as Sixt, Avax or Oryx. Car renting is also possible directly at Split Airport. However, if you want to avoid queues and use the most out of your vacation, we recommend booking your car online. 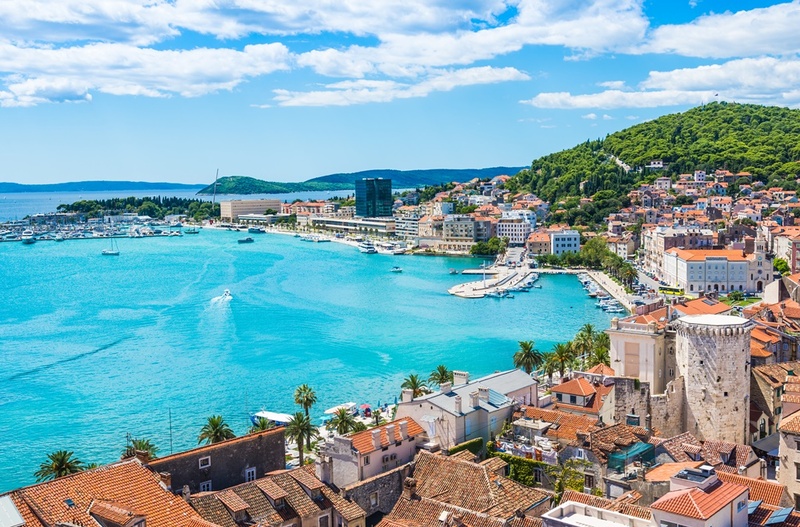 You can choose between several pick-up points in Split such as: Split Airport, Split Central Railway Station, Split Port, Split City Office and any hotel within city limits. 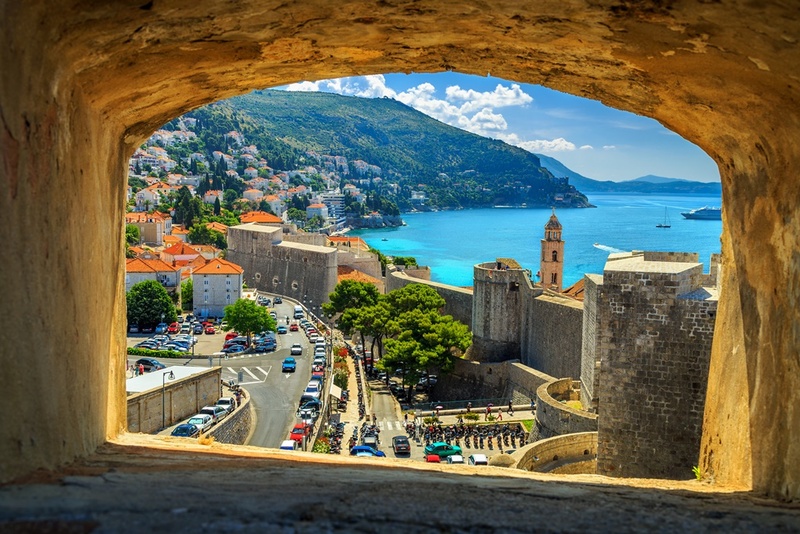 Although it may sound expensive, hiring a private transfer from Split to Dubrovnik is actually not that pricey. For one thing, you’ll avoid extra costs such as paying highway fee, fuel, etc. Private transfer is ideal for families or group of friends. An approximate price for a group of 4 to 8 people would be €225 , which if divided in 8 costs around €28 per person which is actually a very good price for this trip. The catamaran from Hvar departs from Hvar Town to either Korcula Town port or to Vela Luka, it depends on the company which operates the catamaran line. You can finish your trip either at Peljesac or continue directly to Dubrovnik from Mljet and skip Peljesac. If you choose the first option, take car ferry from Sobra (Mljet) to Prapratno on Peljesac. Since Peljesac is a peninsula and not an island, you can continue to Dubrovnik by car or by bus from Ston (4km from Prapratno). In case you choose the second option, you will need to take catamaran from Pomena to Dubrovnik port.